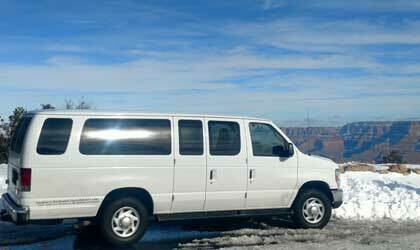 Our passion for Arizona makes us the top rated tour company in Arizona since 1983. Give us a call and start your adventure today! 602-971-1381 Reservations and questions 24 hours a day! As a native Arizona family owned business, our passion for Arizona makes us the top rated tour company in Arizona since 1983. 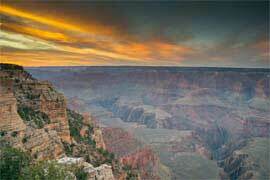 We specialize in small group Grand Canyon tours from Phoenix and Scottsdale. Southwest Custom Tours began as a one-man operation with Jim Vaughan, owner and founder of Southwest Tours on January 17, 1983 . 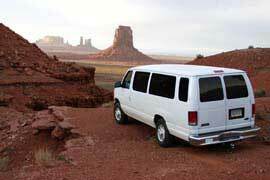 Since then Southwest Tours has become the premier van tour company in Arizona . Find out more about us. 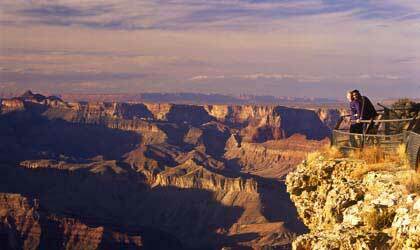 Our exciting Arizona tours, including Grand Canyon tours, Sedona, Jerome and Montezuma Castle tours, Phoenix and Scottsdale tours, and the historic Apache Trail tour offer visitors some of the most scenic and breathtaking views that Arizona has to offer. Tours depart from Phoenix and Scottsdale. Guests staying in Peoria, Glendale, Sun City, Avondale, Surprise and Goodyear will meet at a location along Black Canyon Highway. We also organize custom tailored private luxury tours for discriminating visitors or residents, individuals or groups. Your tour adventure can be an all-inclusive vacation where we see to your every need. 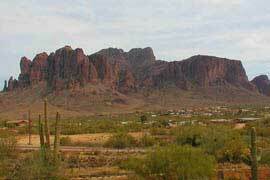 We arrange tour vacations from the Phoenix & Scottsdale area throughout the southwest including Las Vegas. Southwest Tours is all about personal service. You decide how much you would like to include in your customized vacation. Give us a call and let us design the perfect private luxury journey for you. 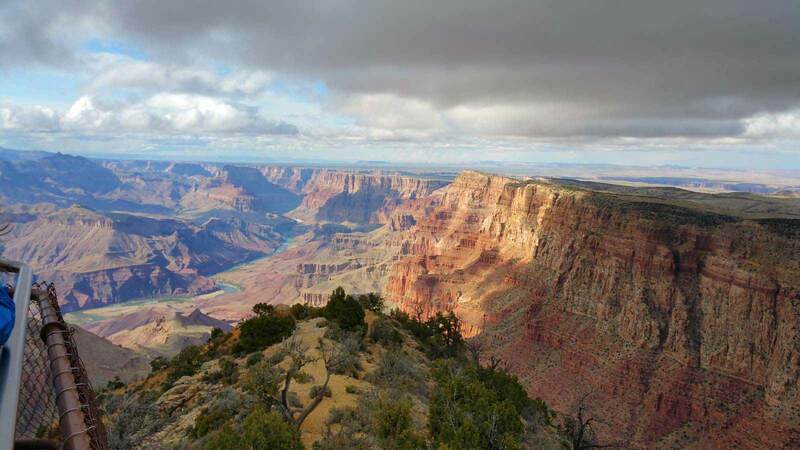 Enjoy our one day Grand Canyon Deluxe tour where you will spend quality time touring one of the "Seven Natural Wonders of the World", Grand Canyon National Park. You will travel with our experienced guides who know the Grand Canyon and the southwest including history, and legends. They can tell you things you won't find in a guide book! Majestic red rocks of Sedona, prehistoric cliff dwellings of Montezuma Castle, and a trip back in time to the copper mining ghost town of Jerome. 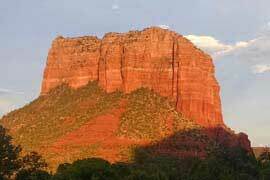 Southwest Tours' exclusive Coconino National Forest Service permit affords us the opportunity to take you to some of the most stunning photographic locations in the area. Travel on the same route as early explorers on the Apache Trail and into the rugged wilderness of the Tonto National forest. Then all aboard the Dolly Steamboat to take a 90 minute narrated cruise on Canyon Lake. 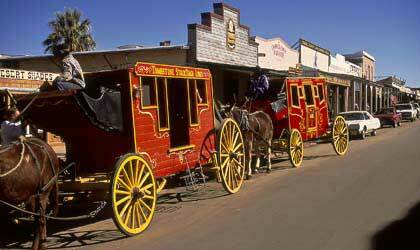 Plus enjoy a visit to the valley's favorite ghost town, Goldfield. Discover the amazing history the area has to offer, visit the State Capitol, and see a 1500 year old Hohokam village ruins right in the middle of the city! 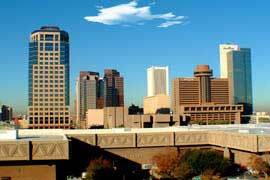 Whether you are a resident of Phoenix or here on a visit, you will be impressed at all the history and everything there is to offer in our wonderful cities of Paradise Valley, Phoenix, Tempe and Scottsdale. 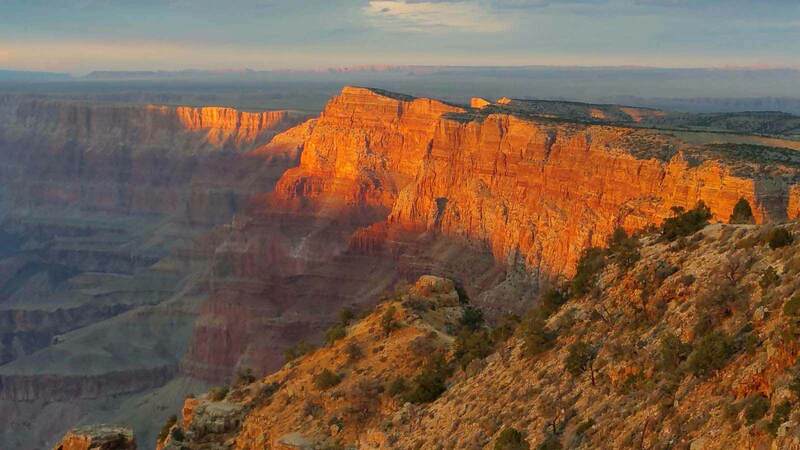 An exciting overnight adventure to Arizona's top destination, the Grand Canyon National Park, Arizona. 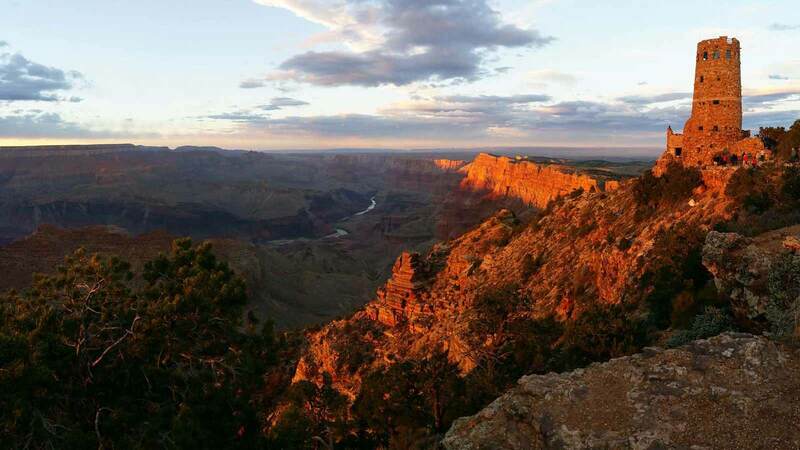 Enjoy the timeless views of the Grand Canyon at sunset and sunrise at your own leisurely schedule. There is so much to see and do; the possibilities are limitless. Knowing where to explore and discovering unique experiences is where we will make a difference to your trip. So where do you begin? With a call to Southwest Custom Tours. 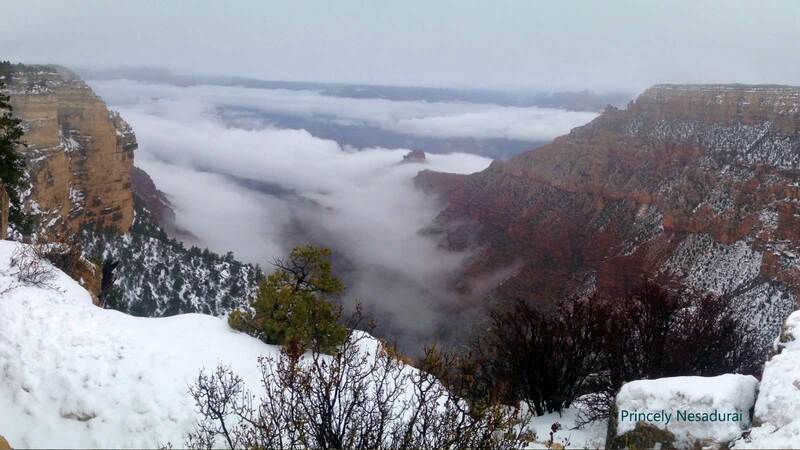 Celebrating 35 years of excellence, Southwest Custom Tours began as a one-man operation with Jim Vaughan, owner and founder of Southwest Tours on January 17, 1983 . 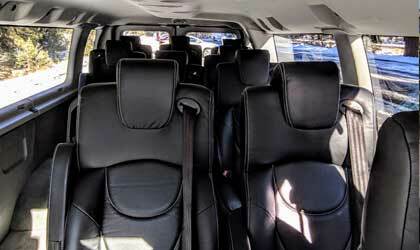 We are the premier van tour company in Arizona! Book your tour online anytime or call us direct 1-602-971-1381 and start planning your great Arizona adventure today! 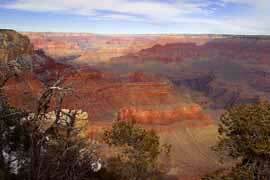 We are Southwest Tours and we are Arizona's original tour company! Relax in your chair, grab some tea, and enjoy reading our helpful tips, looking at fantastic photos, and reading about everything Arizona in our blog. 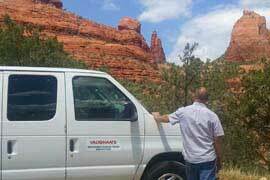 "Our Sedona tour was a fantastic experience, our guide was awesome." "This was an amazing tour, breathtaking experience, highly recommended with Southwest tours. They are very helpful, thoroughly professional." "We made memories that will last a lifetime, thank you for such a great tour!" "The kids had a ball on their tour, thank you for making them feel so special."